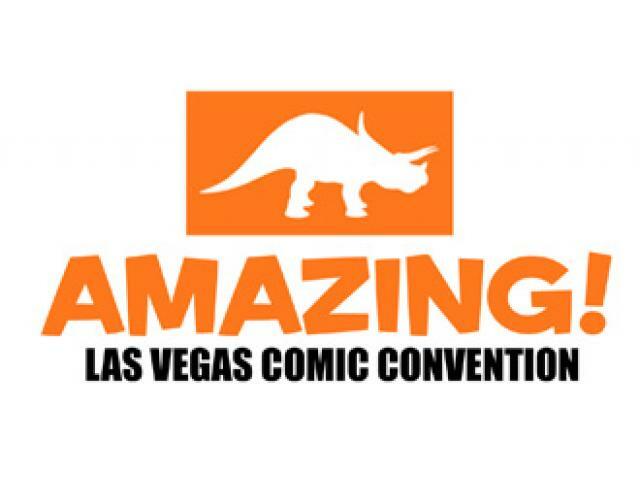 Amazing Las Vegas returns June 19 - 21, with the best and brightest in comic book and pop entertainment. Meet your favorite creators and celebrities at this 3-day event, filled with a giant exhibitors hall, an international artist alley, video game arena, hundreds of people in costume and more. 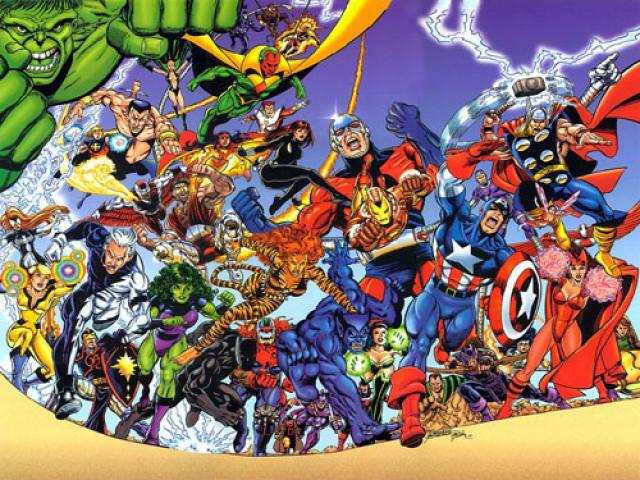 There is something for everyone at the Amazing Las Vegas Comic Con.